Uses: Ideal for welding pipes, RHS, flat & angles. Great for welding new steel in car panels. 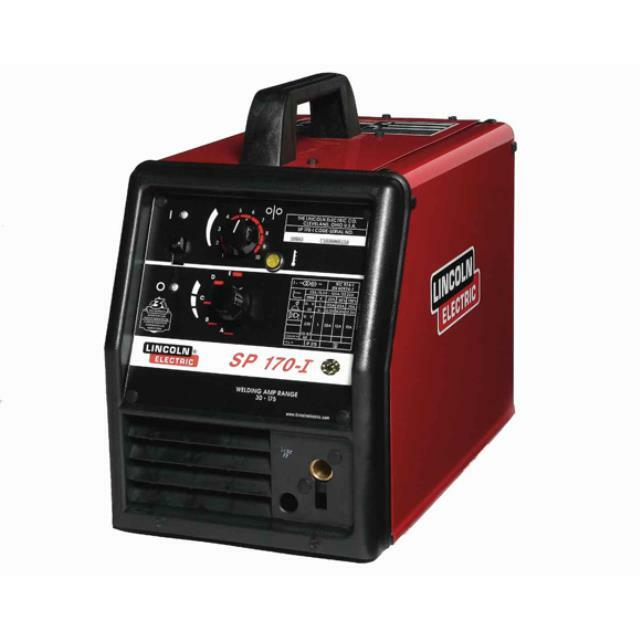 Features Welder: 170Amp output. Quiet operation. Easy to use current & wire feed control.